Our demonstrators will be using a range of our Christmas products, including brands like Helz Cuppleditch, Dovecraft and First Edition. 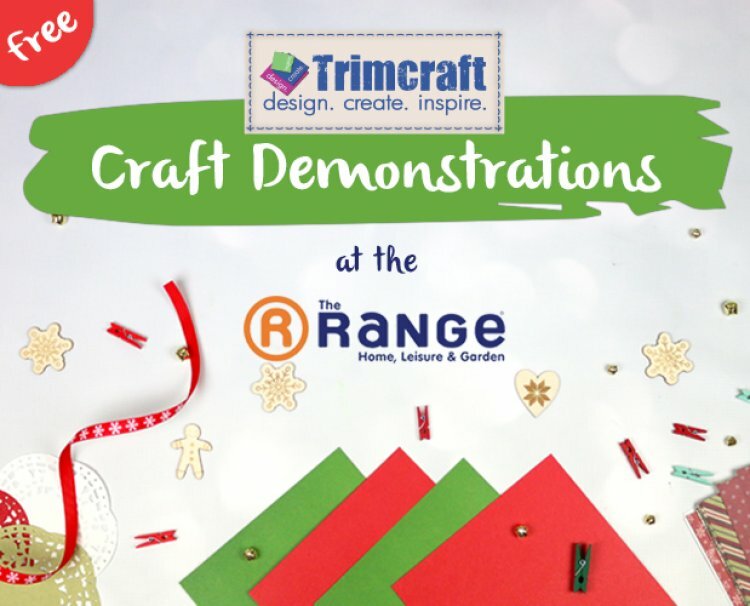 If you have 10 minutes spare, why not see our festive papercraft collections in action! This is a great way to be inspired for your own Christmas crafting and to ask any questions you might have! Look here to see our list of Demonstrations for the next few months.